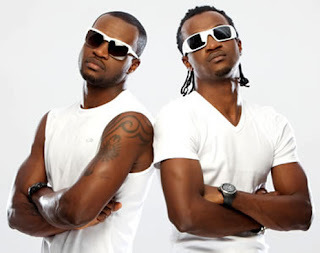 The undisputed Kings of African music, P-Square and their assistant recently escaped a road accident without a scratch after a lorry hit their car. 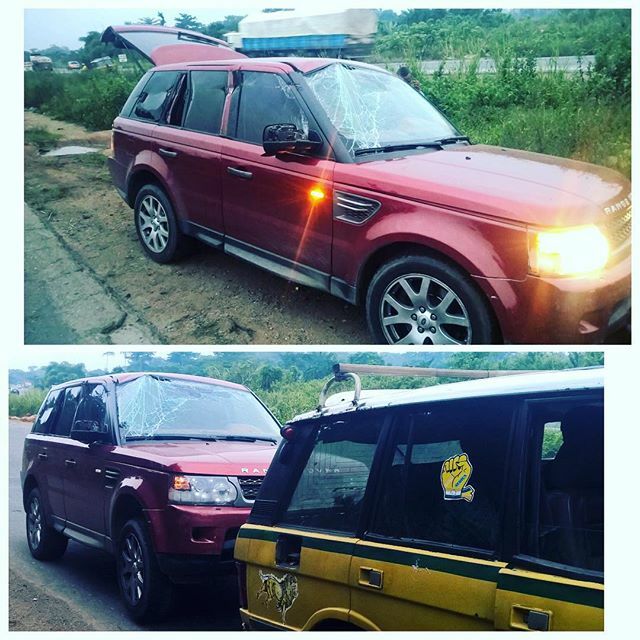 The ‘personally’ hit makers were heading home after a concert in Lagos when the incident occurred. Thanks to God that none of them got injured. 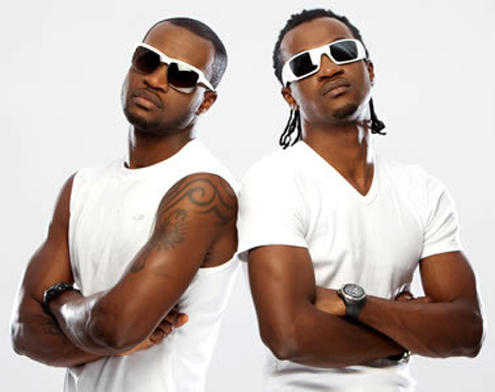 Peter, one half of the duo cleared the air through his Instagram page.